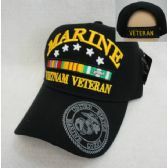 Shop All Time Trading's extensive selection of wholesale military hats and wholesale military caps at low bulk minimums and discounted wholesale pricing. 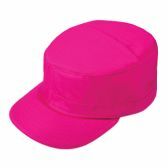 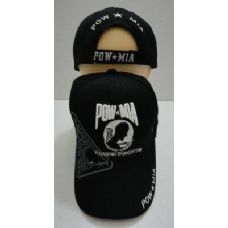 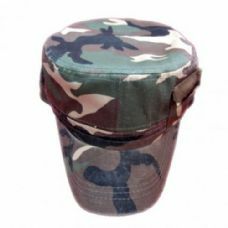 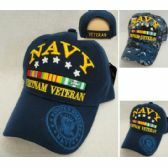 All wholesale military hats, as well as all wholesale products, on All Time Trading, are available and permitted for resale/retail in online stores, brick-and-mortar shops, and personal use. 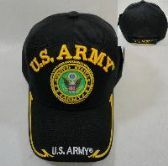 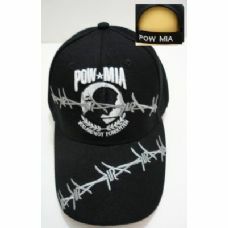 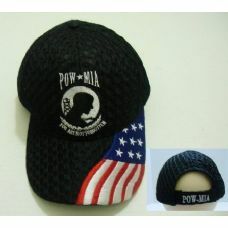 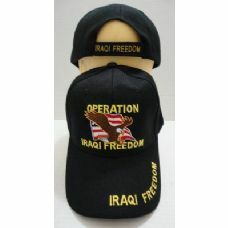 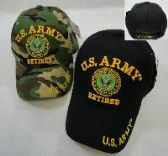 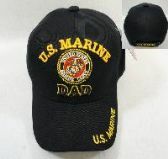 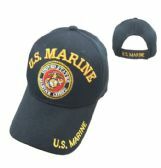 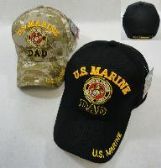 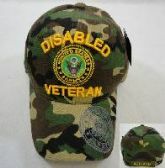 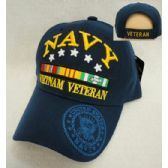 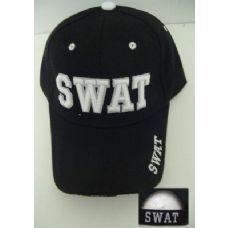 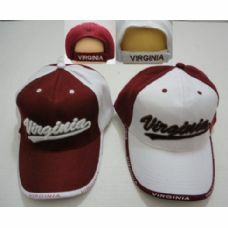 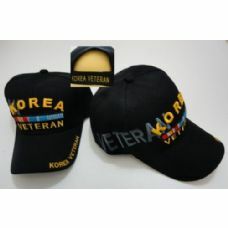 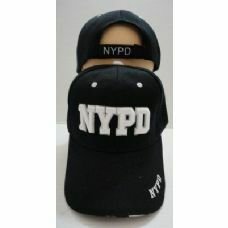 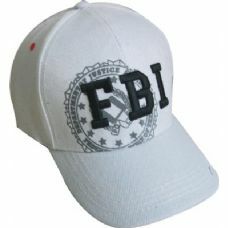 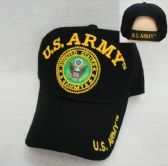 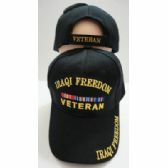 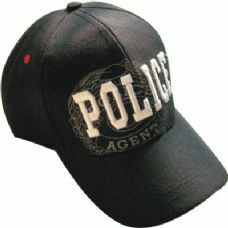 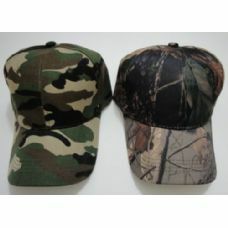 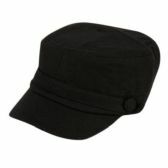 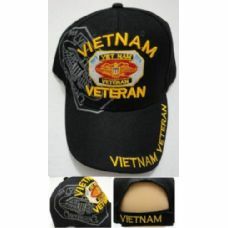 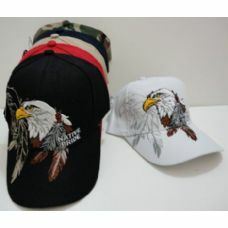 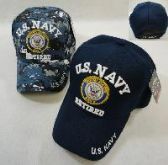 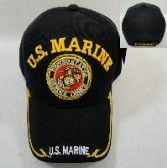 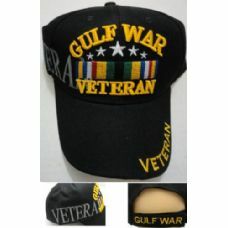 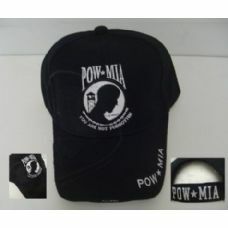 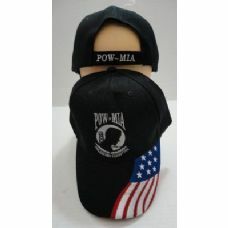 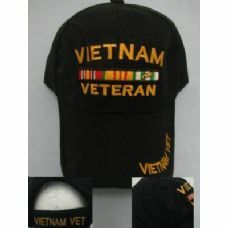 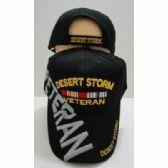 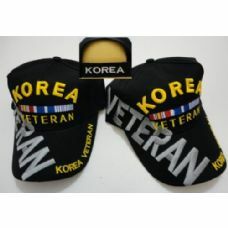 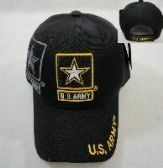 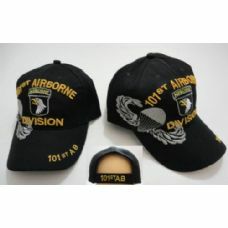 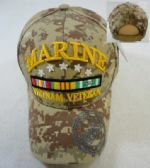 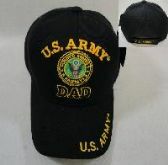 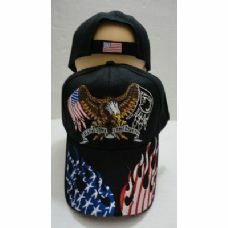 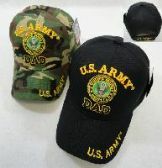 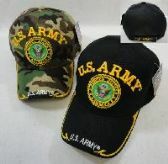 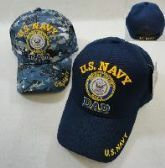 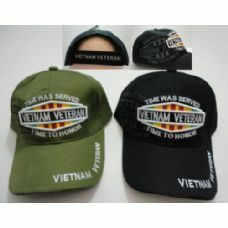 Find some of the most authentic wholesale military hats available online, right here at alltimetrading.com.